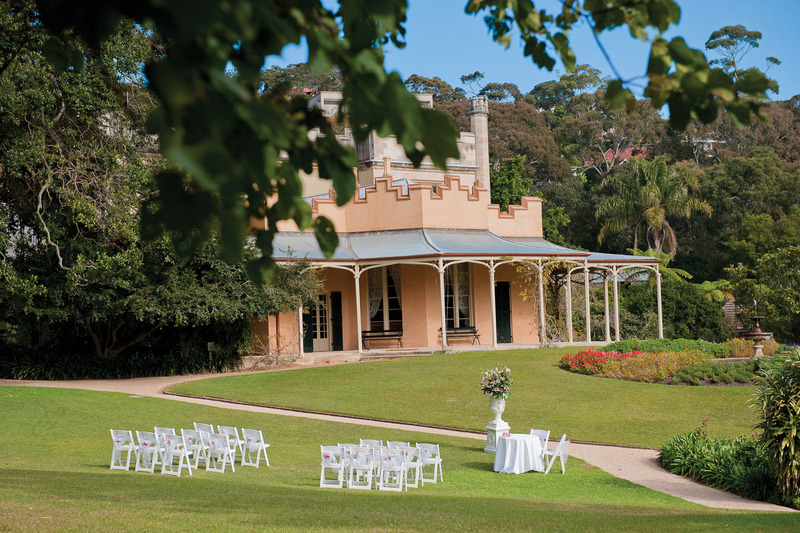 Vaucluse House is one of Sydney’s few 19th-century mansions still surrounded by its original gardens and grounds. This rambling garden estate stretches right down to the harbour’s edge. Located close to the CBD with free on-site parking, this historic venue is perfect for cocktail parties, dinners and special events. 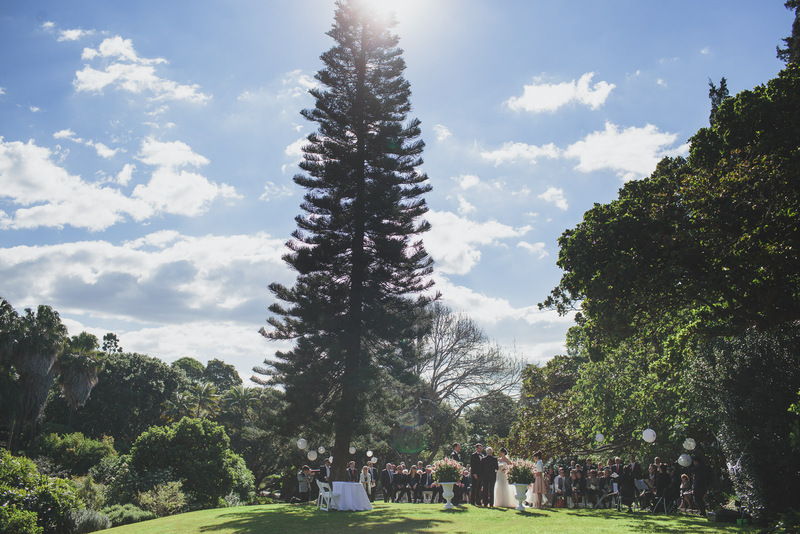 Named after its solitary pine tree and with stunning views of the house and gardens, the lone pine lawn is an idyllic setting for cocktail parties and special events. 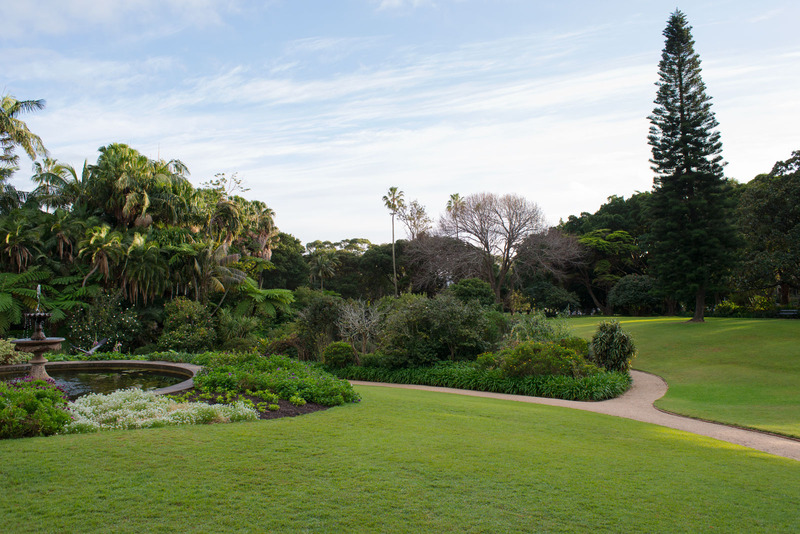 The lawn is adjacent to the pleasure gardens, originally designed for the family to delight in the pleasures of ornamental plantings, pathways and views, providing the perfect location for photography. The wide, covered sandstone verandah of Vaucluse House is available as a wet weather option if required. Please note that a fitted canvas mat will be placed on the verandah to protect the sandstone flooring. 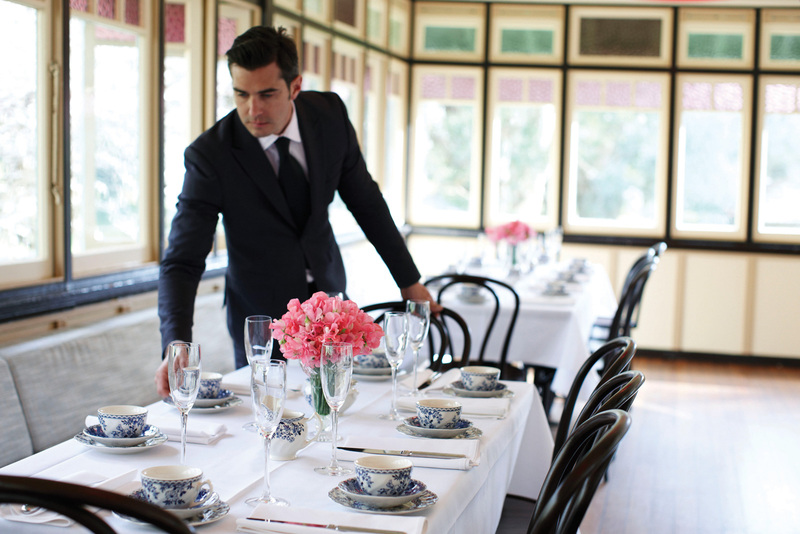 Set in the grounds of the estate, the elegant, art deco Vaucluse House Tearooms are open from Wednesday to Sunday for breakfast, lunch and high tea, and daily during school holidays. 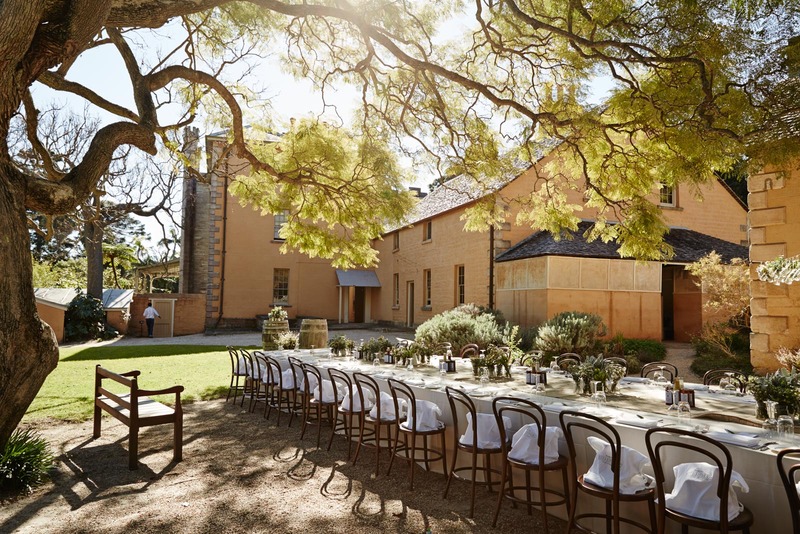 Long table setup at Vaucluse House. 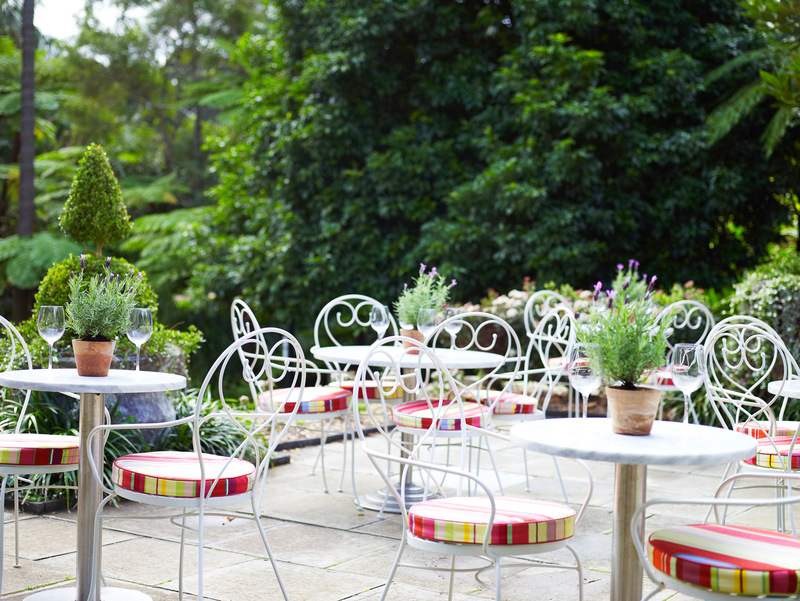 Outdoor setting at Vaucluse House Tearooms. 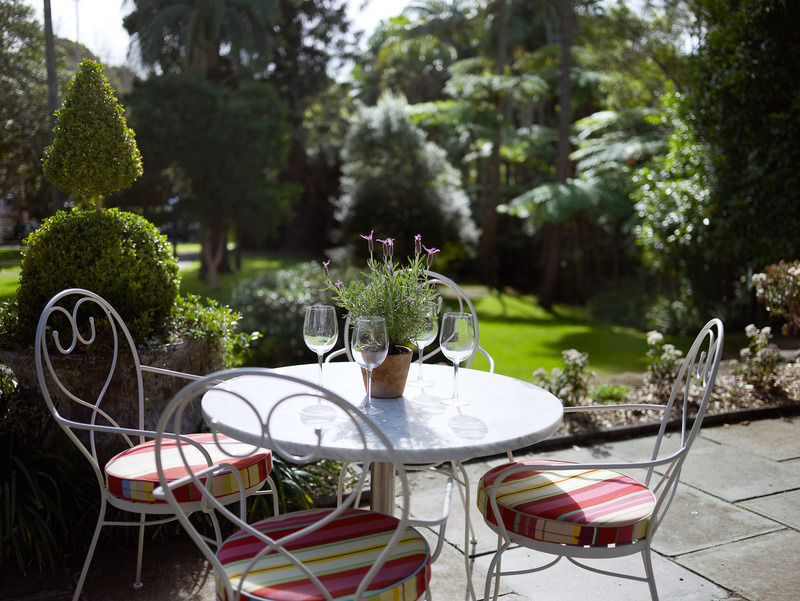 The grounds of Vaucluse House provide a tranquil, secluded setting for truly memorable dining experiences. Sit under the shade of a huge fig tree in the kitchen courtyard, or enjoy the just-picked fresh produce at a table set in the kitchen garden. The mansion’s sandstone verandah and internal colonnade courtyard can also be set up for private dining; contact our Venue Services team for more information. Bookings for these spaces are subject to event requirements and availability. In consideration of our neighbours and the residential amenity, amplification is restricted. DJs and amplified bands are not permitted. 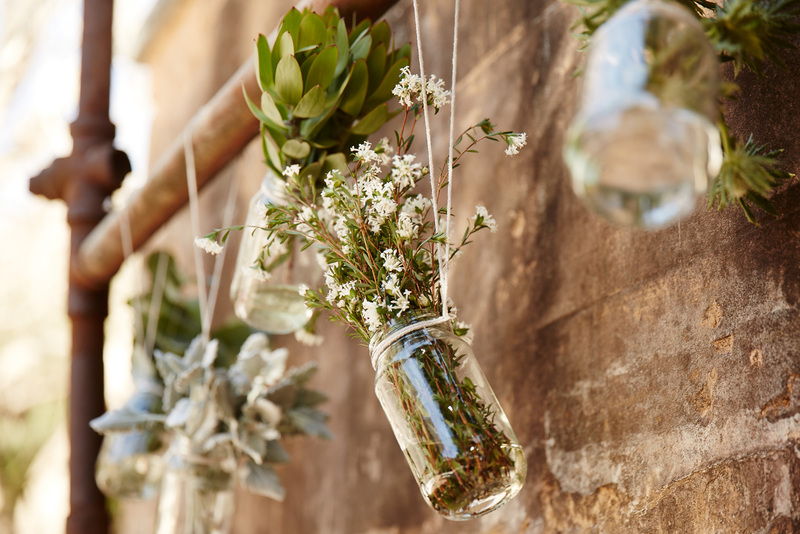 A dedicated member of our friendly Venue Services team will work closely with you to create a successful and memorable event for your guests. 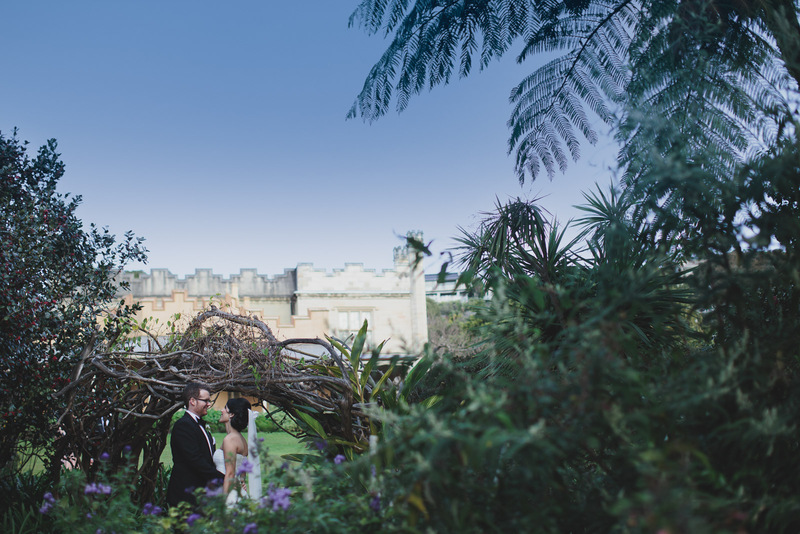 Vaucluse House is proud to offer 100% accredited GreenPower® across all its event spaces. If you would like more information on minimising your event’s carbon footprint, please contact our Venue Services Coordinator. We have an extensive range of audiovisual equipment available; please discuss your requirements with our in-house Audiovisual Services team. 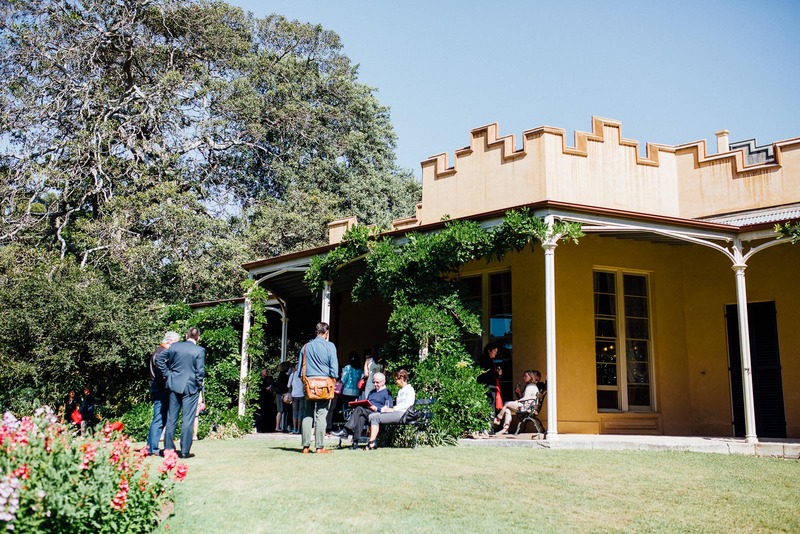 WiFi is provided for delegates and guests attending events at Vaucluse House. The home’s rich historical significance adds atmosphere and interest to every event. Give your guests a fascinating behind-the-scenes perspective on the history of Vaucluse House with a specialised curator-led tour. Please speak to our Venue Services team for more details.